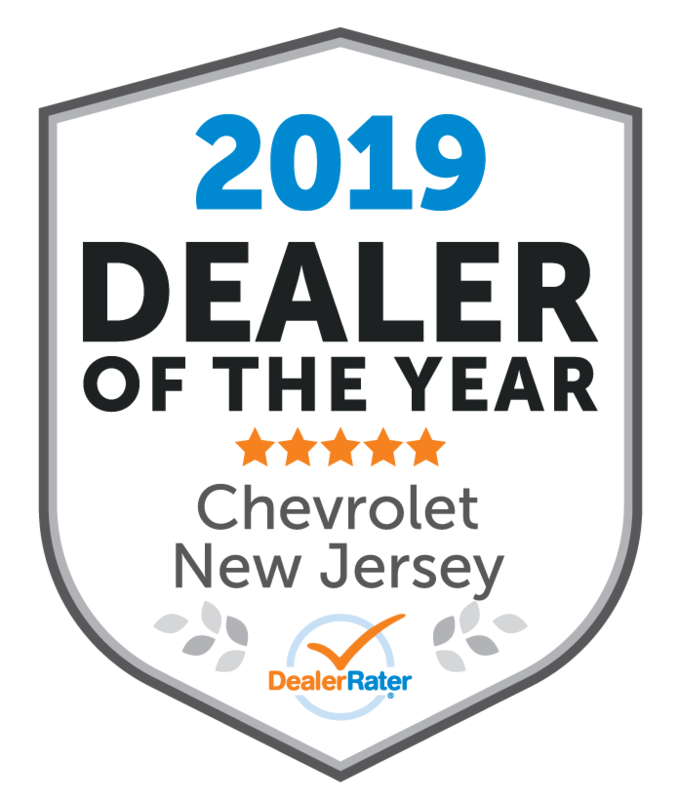 "Professional, Efficient, Courteous, Fast Easy Purchase "
I would highly recommend Lester Glenn Chevrolet, the salesperson and finance guy were top notch, I purchased two trucks in one day and they made it a very easy transaction. They were all professional, friendly and knowledgeable and gave me the best prices for the vehicles. I have purchased four vehicles from them to date and I will be back again in the future. Very professional & courteous personal. They were very helpful from beginning to end. They assisted us with every option & they're expertise was superb. 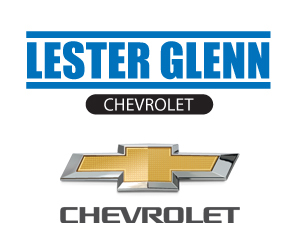 I highly recommend Lester Glenn auto group. "MY BEST CAR BUYING EXPERIENCE EVER.."
I went to LOOK at this vehicle..it was super nice..the salesman Bill was also super nice..there was no pressure to buy it..I've bought many vehicles..and this purchase was by far the most pleasant...everything was professional and fast..thank you Bill..
My husband and I had a great experience working with Joe. He was easy to talk to and very patient with us. It was a long day, but we got what we wanted at the end of the day! 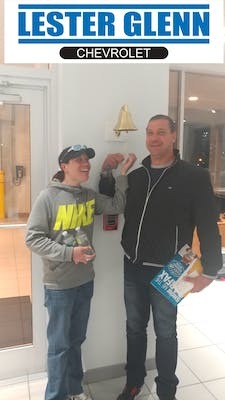 I came in with a difficult situation and John and Drew were able to come u with a solution that fit my needs and I left with the vehicle that was right for me. Thank you! Customer service is always top notch. Especially dealing with Ryan and Nick. 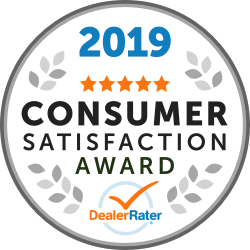 The only reason I gave a "Good" rating was that I literally just paid my last lease payment for my Cruze the same day. I was hoping that the dealership would recognize that after letting them know, and would have covered my first months lease for the Equinox less the offset amount which I would've covered. So I basically paid 2 car payments on the same day when I still had a month left on my Cruze. "Make Your Purchasing Experience a Positive One!" This is the 2nd car I've purchased at Lester Glen and I have to say they make it a very positive, smooth experience. They are all very nice people involved in the process and they really work to get your business. I feel they are very trustworthy which in this business is tough, I think. I worked with Nick Fratto and Mike, the sales manager and both were very professional and did a great job helping me to upgrade my vehicle. I would highly recommend this dealership.